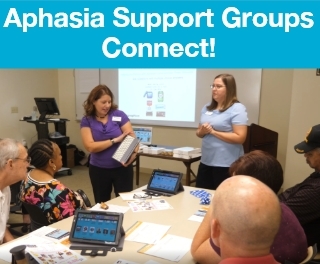 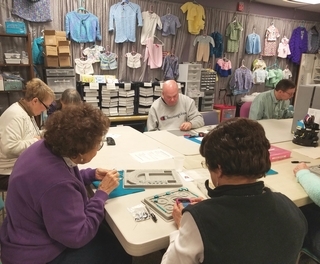 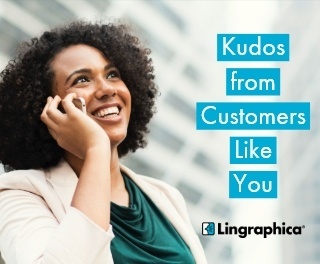 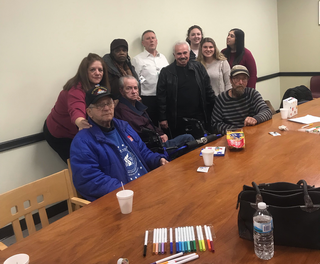 At Lingraphica, we specialize in high-tech communication devices for adults with aphasia and verbal apraxia. 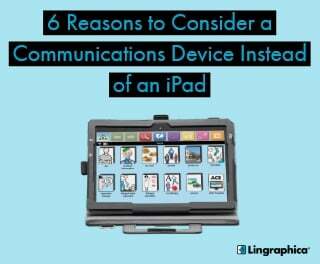 As such, we are often asked why someone facing a communication disorder should consider the use of a communication device instead of an Apple iPad® or another tablet device. 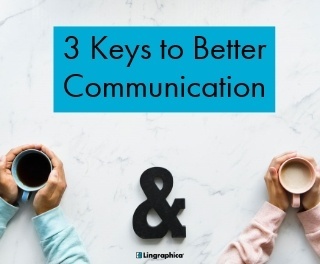 While we recognize the iPad is an option for some, the benefits of a communication device are unique and not easily dismissed. 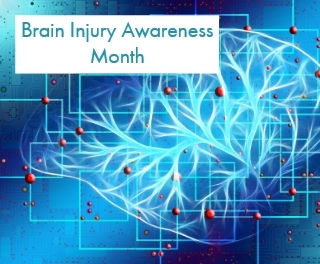 March is officially brain injury awareness month. 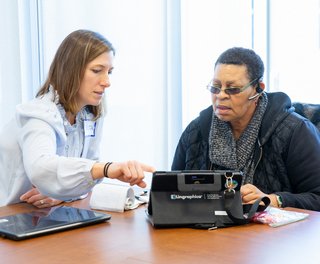 Read on for brain injury facts, resources, and information about the #ChangeYourMind campaign hosted by the Brain Injury Association of America.